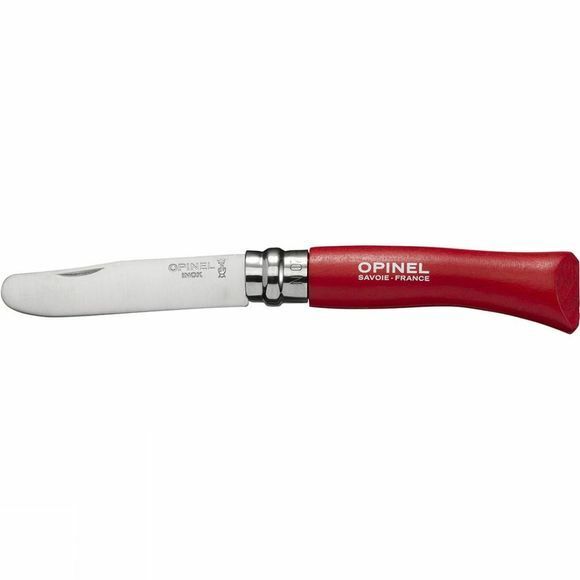 The No.7 Round Ended Safety Blade from Opinel is ideal for outdoor activities. Whether you're wood carving, building cabins to take shelter for the night, model making or simply just exploring nature at its wildest. It boasts a Virobloc double safety ring which locks the blade open or closed for safe use and safe transportation.